A ‘wild card’ segment has been added to NFTRH reports because I wanted the freedom to go out of bounds in any direction, beyond our usual areas of disciplined coverage. Last week it was a look at the Semiconductor sector. This week it is Fed policy with a side trip down memory lane, trying once again to illustrate why today is not at all like the ZIRP era and why the post-2015 re-connect between the Fed Funds rate and the stock market does not bode well for stocks, assuming the Fed really is going soft. 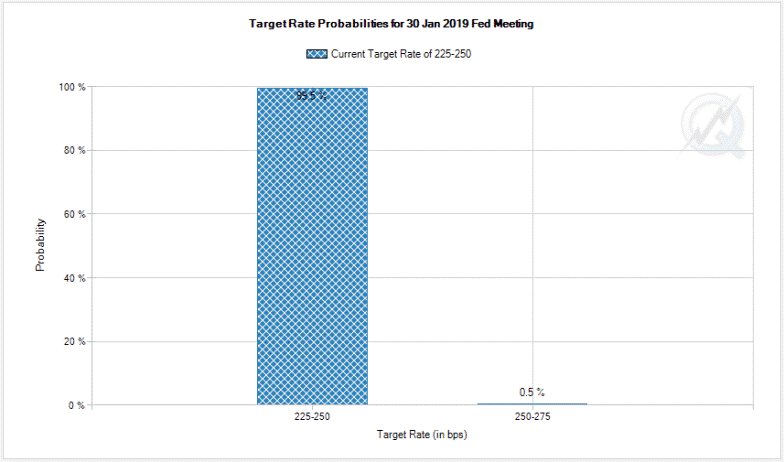 Among other misconceptions promoted in the media about financial markets is the idea that it is bearish when the Fed is raising the funds rate. That is not the case. 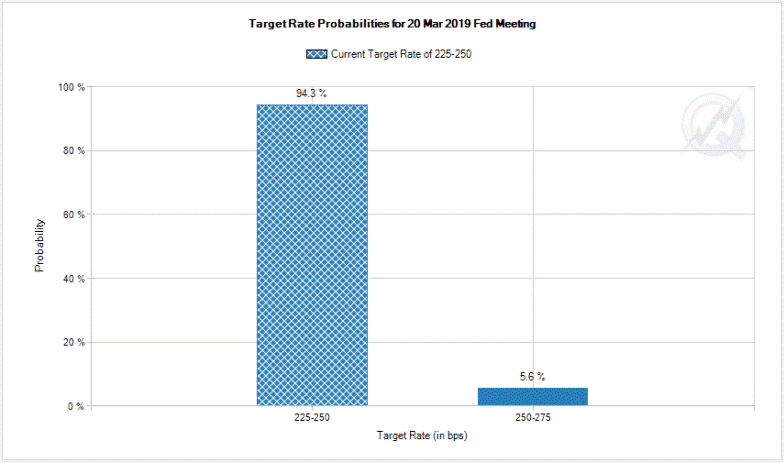 The Fed raises the funds rate against positive economic activity and/or inflationary activity. And in the age of Inflation onDemand, one is – in my opinion – not much different than the other. Okay, that’s just a daily chart showing that the funds rate (represented here by the 3 mo. T-Bill yield, IRX) and S&P 500 went in unison to the upside and that IRX began rolling with the market’s post-September problems. But what of the longer-term relationship? 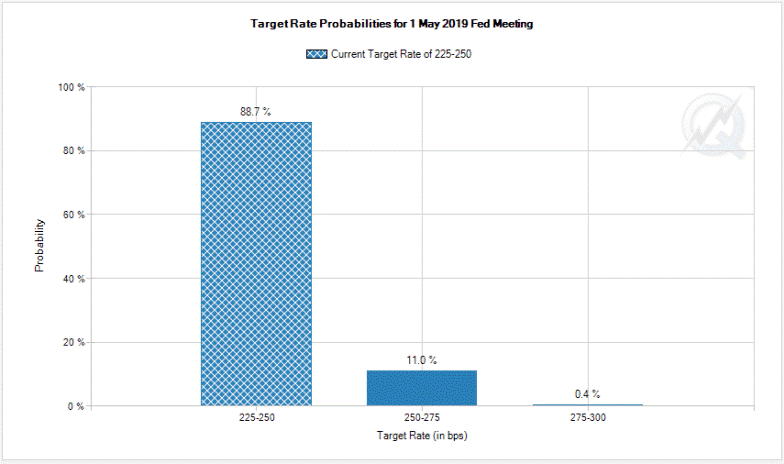 It is very significant that projections of a dovish Fed are in play, if the post-2015 relationship between financial markets and Fed policy is to hold true. From 2008 to 2015 the Bernanke Fed (w/ one year of Yellen) blighted financial markets, inflicting the ZIRP abomination as asset owners (including owners of stock certificates) were enriched while the real economy was drained (real savings is a necessary component of a real economy). Before and after the ZIRP era, the Fed Funds rate was positively correlated to stocks. It is no secret that I dislike, distrust and have little faith in the man named Donald Trump. But taken at face value, the type of policy he has overlaid on top of Bernanke’s blight has been more honest. That is because it is political, fought for and debated every step of the way. The Fed’s ZIRP era policy (incl. QEs 1-3) was veiled, hidden behind a curtain. It is logical that the Funds rate (and IRX) have resumed positive correlation with SPX. But in reality he was a little more than a Wizard of Wall Street hiding behind a curtain, pulling levers, perhaps meaning well but ultimately bringing more tears to more people than the relative few that were enriched by his policy. Those Main Streeters that were punished relentlessly by the Bernanke Fed – in service to the enrichment of the elite (there’s a little populist lingo for ya) – finally had enough, clicking their Ruby Slippers and summoning Trump to bring them back home. The problem is, we have not yet resolved the distortions from the ZIRP years and if the Fed really is going dovish, that resolution may be dead ahead.